Today I am focusing on Expressive Arts and Design. This area of learning, as defined by the EYFS (The early years foundation stage), calls on us to provide children with opportunities to explore and use media and materials and to be imaginative. 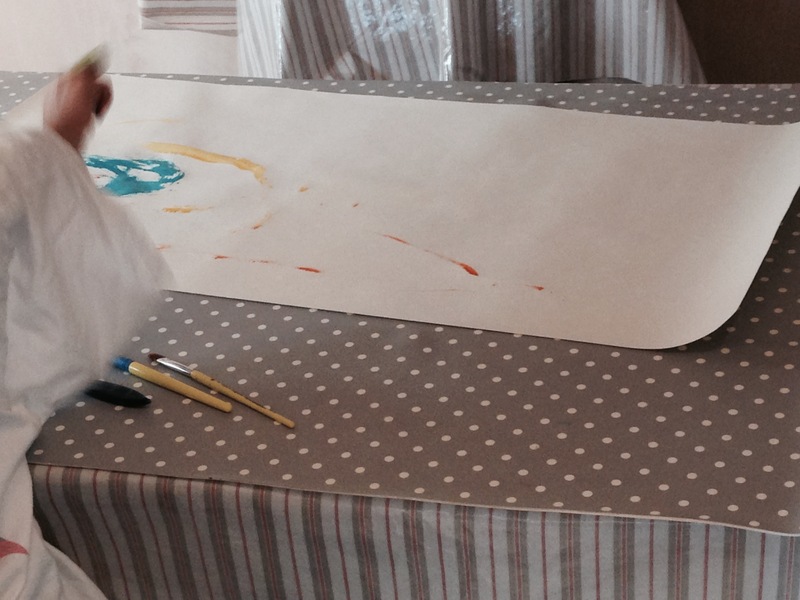 Here at Aston Childcare we love our arts and crafts! 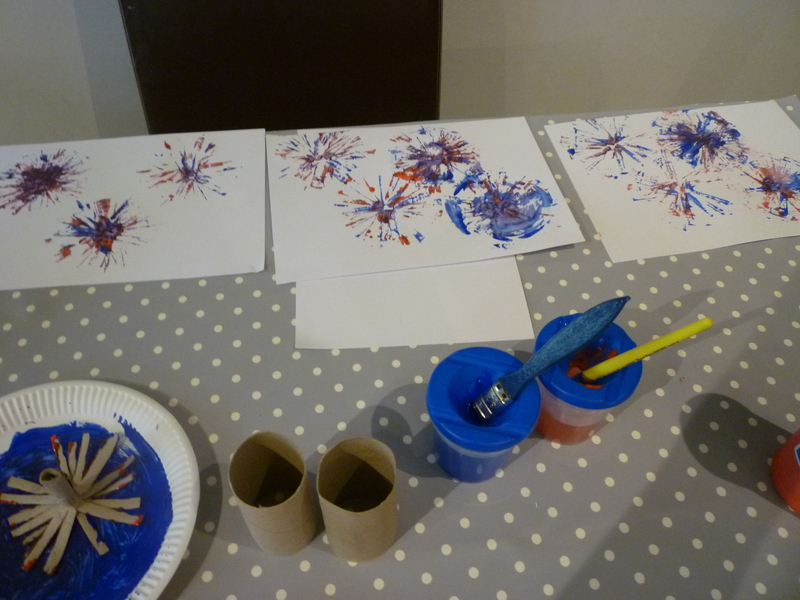 We love to paint and draw, print, do collages, model making (junk modelling) and play and listen and dance to music. Every day during their free play sessions the children engage in role play and imaginative play, the dressing up items on offer such as various hats and scarves are always big hits and open up the children’s imaginations. I also provide a wide variety of musical instruments for the children to play with. I try to expose the children to many different medias. Over the past few months alone, the children have enjoyed all kinds of painting and printing, drawings using pencils, felt tips, crayons, chalks and glitter pens, drawing on both paper and blackboards and whiteboards, produced many a creation using paper plates, tubes, cardboard boxes, they have made and painted masks, made lavender bags by sewing, made bugs using pipe cleaners and pom-poms, used stickers in conjunction with a theme ie bug stickers when making bugs and talking about them. They have played with clay and plasticine, they have enjoyed decorating fabric bags, t-shirts and pencil cases with fabric pens, decorated wooden stars, wooden dolls pegs, egg cups, door hangers, photo frames, wooden spoons, mugs and treasure chests. We also do lots of messy play activities like making and playing with playdough, salt dough and gloop and playing with shaving foam, glitter and rice. Musical instruments (including maracas, kazoo, xylophone, tambourine, castanets, clacker, percussion scraper, etc). Ingredients to make playdough, salt dough and gloop. Sand and Water play where children make castings, moldings, and prints. Role play and small world items. I am always adding to my resources and this is probably one of my favourites to buy for! I had an inkling that this Robot related activity would be a big hit with my 4 year old mindee today and it was! It’s amazing how, when applied to a fun subject matter, that maths can come alive and be interesting! I presented him with a series of coloured shapes and asked him to identify each shape and its colour which he did perfectly. We then set about making our robot which sparked lots of great ideas from him – “this triangle could be his icecream cone” etc. My mindee then named his robot “hearty” and was then keen to use the remaining shapes to make another one! We then did a short quiz counting how many of each shape our robot had. Areas of Learning covered: Maths, Expressive Arts and Design, Communication & Language. On Monday we made some fantastic coloured rice. Using Basics white rice, food colouring and vinegar we put the ingredients in to a bag, tied a knot and got massaging the colour into the rice. This was a great sensory activity as we squished & squelched the bags until all of the colour was combined evenly. We discussed which colours to use, the smell of the vinegar and the feel of the rice in the bag. 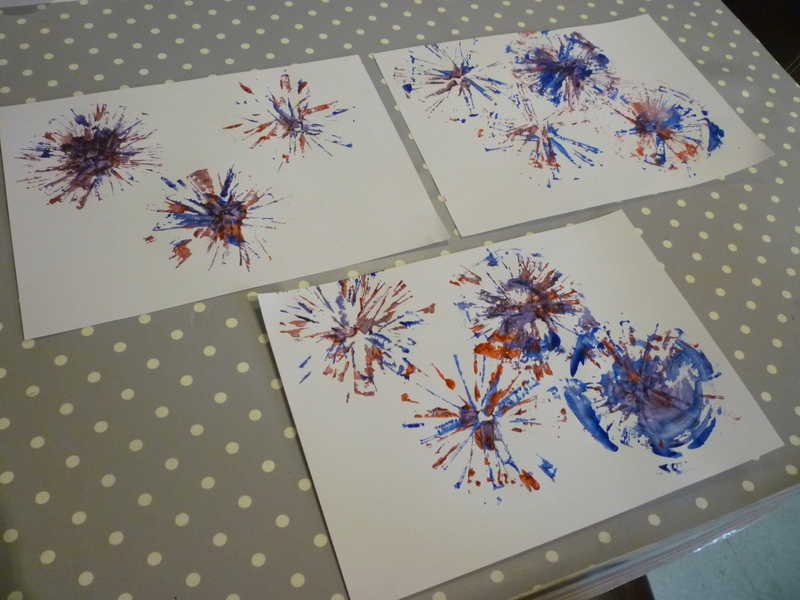 We then left it on a tray to dry and when ready we came back to make marks in the rice using our fingers and paint brushes. 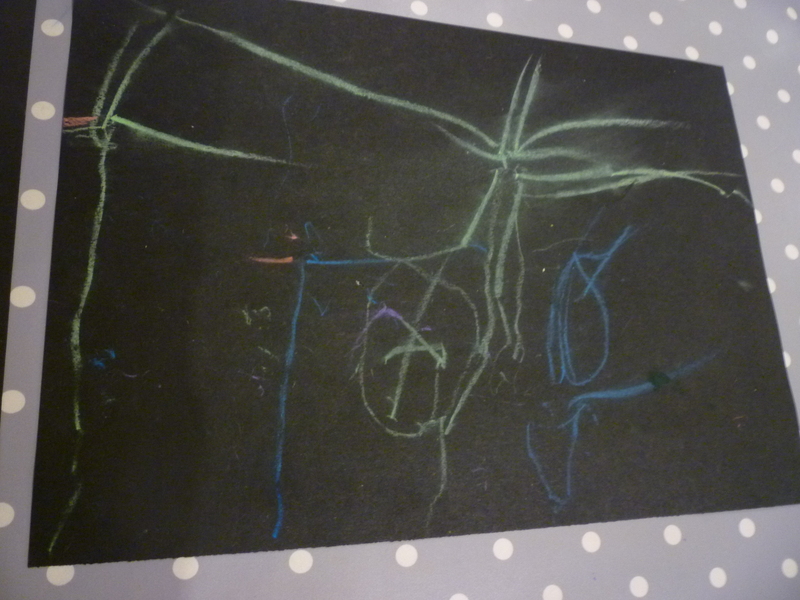 Messy play materials like this rice are wonderful for mark making (quite literally the earliest form of writing, where a child makes marks and symbols) and early writing which was the aim behind this activity. You can use all manner of things to write and make marks with – fingers, lolly pop sticks, cotton bud sticks, chopsticks, paint brushes and the feet of toy dinosaurs. We swirled and zig zagged in the rice and had great fun! My mindee will not sit and write on a plain piece of paper. It does not interest him yet, so I need to find new ways to make writing fun for him and this is just perfect for igniting his interest unaware that he is in fact learning! We know that young children are oriented toward sensory experiences. From birth, children have learned about the world by touching, tasting, smelling, seeing, and hearing. Sensory play also contributes in crucial ways to brain development. Stimulating the senses sends signals to children’s brains that help to strengthen neural pathways important for all types of learning. As children explore sensory materials, they develop their sense of touch, which lays the foundation for learning other skills, such as identifying objects by touch, and using fine-motor muscles. Children can work with materials that have many sensory attributes — they may be warm or cool, wet or dry, rough or smooth, hard or soft, textured or slimy. Discovering and differentiating these characteristics is a first step in classification, or sorting — an important part of preschoolers’ science learning and discovery. Cognitive development. Even before children can speak, they are developing an understanding of things in their environment by actively exploring them with all their senses. As they become more verbal, they are able to describe similarities and differences in what they see, hear, taste, touch, and smell. For example, each time a child explores sand, he is confirming his previous explorations and discoveries that sand is dry, gritty, and so forth, and he will eventually notice other materials that share those same characteristics. Social skills. Working closely together at the sand and water table gives infants and toddlers opportunities to observe how peers handle materials, try out the ideas of others, share their own ideas and discoveries, and build relationships. Sense of self. As they directly experience things themselves, children explore and communicate preferences, making sense of the world around them. For instance, they discover that they enjoy the feel of dry sand or that they have an aversion to slimy things. When caregivers acknowledge and accept their preferences, children learn that their feelings and decisions are valid. Physical skills. Children develop and strengthen new motor skills through shaping, molding, scooping, dumping and splashing— these actions all support the development of small and large muscles. For instance, holding a scoop to fill and dump sensory materials works many muscles used in other parts of the children’s day, as when they hold a cup or spoon at mealtimes. Emotional development. Sensory experiences can be very calming for many children and can help them work through troubling emotions, such as anxiety or frustration. For example, working with materials that require pressure and manipulation, such as play dough, can help children release physical energy or tension. Likewise, sensory materials lend to children’s expression of positive feelings, such as joy and excitement. Communication skills. Through their choice of materials and actions during sensory play, children have opportunities to communicate both verbally and nonverbally. While splashing in the water table, a young toddler may display a look of surprise as her hand makes contact with the water or squeal in delight as she is able to make the water splash repeatedly. A caregiver’s responses to the efforts to communicate help children know the message they are trying to convey has been received. Emergency doctors and safety campaigners are calling for a national home-visiting scheme to help prevent injuries to toddlers. The Royal College of Emergency Medicine and the Royal Society for the Prevention of Accidents (RoSPA) say it would make a “huge difference”. 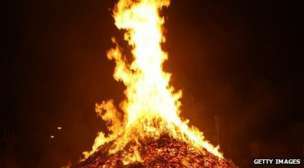 The report said that burns and scalds, falls, asphyxiation and poisoning all represent major threats to 0-5 year olds and said that the solution to the problem is very simple. The report said that this age group is particularly prone to injuries in and around the home resulting in nearly half a million visits to AE in England each year. Interestingly I recently had a very lively discussion (well, a disagreement!) on safety and baby-proofing with another childminder. She suggested that I was hampering their development and sense of exploration by “baby proofing” my home. I explained that I aim to provide a comfortable, safe and stimulating environment where children are free to explore but whilst maintaining safety and vigilance at all times. I am interested to know others thoughts on the subject! Stair gates to prevent unaccompanied access to the kitchen where there are knives, cooker and cleaning agents and to prevent any unaccompanied climbing of the stairs. I don’t use socket covers on advice from RoSPA as they say “13-amp power sockets made to BS 1363 (which we have) incorporate a shutter mechanism, which prevents inappropriate access to the live connectors. Therefore, RoSPA does not consider it necessary to recommend the use of socket covers”. I also haven’t opted for safety corner guards as I haven’t yet found any that don’t fall straight off! I think it’s ultimately better to be safe than sorry and I am not willing to take a risk that I can see can be eliminated. I think the call for home safety checks is a fantastic idea and the more awareness around safety for 0-5’s the better. RoSPA (The Royal Society for the Prevention of Accidents) have a great website which I always turn to for safety advice. Here at Aston Childcare I aim to provide a varied learning environment where I endeavour to cover each of the 7 areas of learning and development across the age ranges. Today I am looking at what mathematics resources and learning experiences I provide for the children. I am always keen for new ideas and am always looking to add to my resources. Maths skills amongst the young have been in the news a lot over recent years and OFSTED are paying particular attention on the maths teaching we provide to ensure children are being exposed to quality learning experiences. It’s important to remember that Maths incorporates not only numbers but size, shapes, weight, capacity, position, distance, time and money. The height chart is a current popular favourite and I am always keen to add resources which the children consider such fun they don’t even realise they are learning! This afternoon we enjoyed making a peacock. My mindee asked me what a peacock was and so I explained and showed my mindee a photo of one that I had taken on a recent visit to a wildlife park. We then set about making our own. My mindee enjoyed using the glue and sticking all the coloured feathers on. The feathers gave a lovely sensory element to an otherwise simple craft. We were rather pleased with our pretty peacock plate! 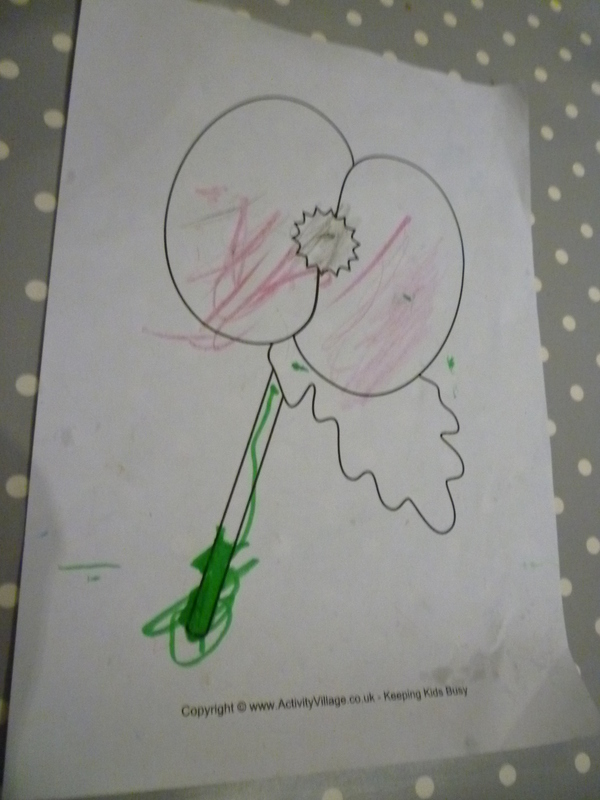 Here at Aston Childcare we do quite a few structured arts and crafts activities (ie making a pumpkin because it’s Halloween or making poppies because it’s remembrance day) so it’s nice to give the children an opportunity to make marks themselves with no guidance on what the end product should be. So today we did just that with some large scale painting. It’s important as childminders that we provide opportunities for making marks both inside and outside on different surfaces and on a large scale. This is especially beneficial for reluctant writers as it gives them an opportunity to make marks in an unstructured way and to give meaning to their marks which is all good preparation for writing. 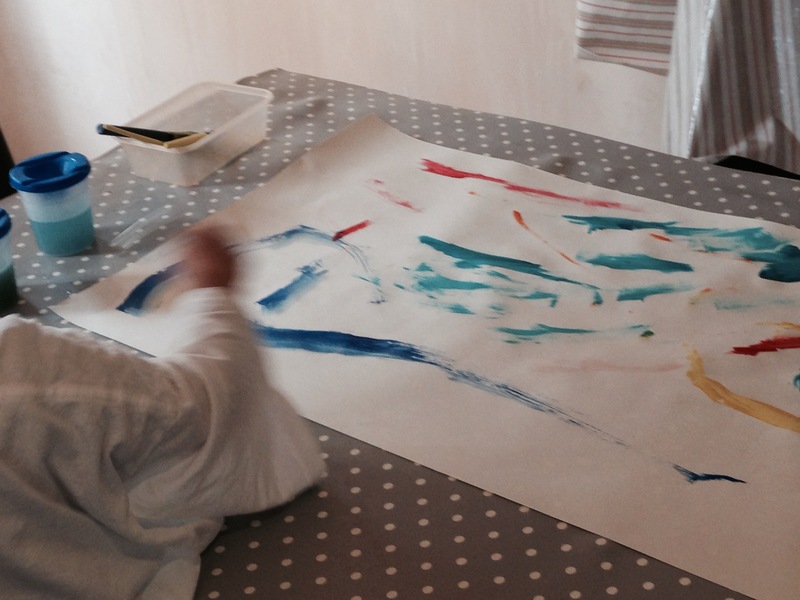 Children gave meaning to their marks “this is an aeroplane”, “this is a jet” and became immersed in their own imaginary world as they got painting which was lovely to observe. 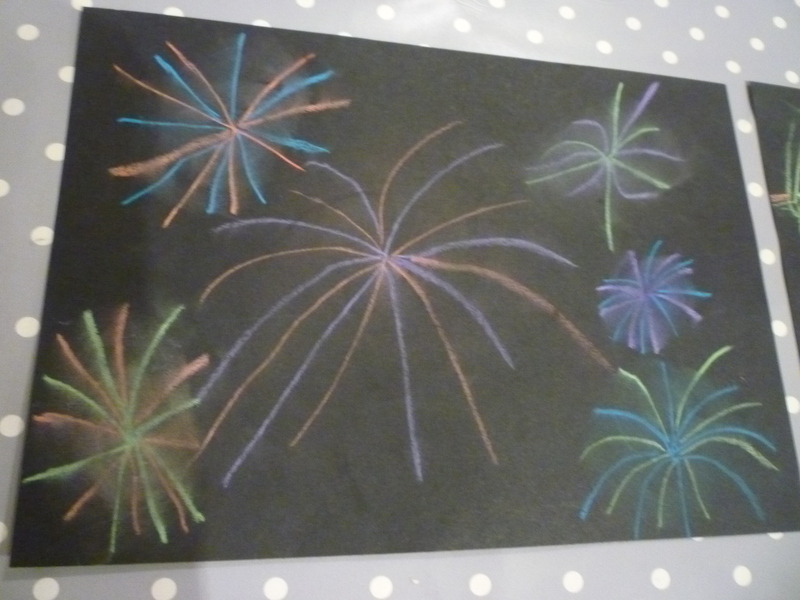 Yesterday as we all know was Armistice Day but it was also Diwali. Diwali is known as the Festival of Lights and will be celebrated this week and beyond by Hindus, Sikhs and Jains. The date of Diwali changes each year as the day it is celebrated is calculated according to the position of the moon and the Hindu lunar calendar. This year, Diwali fell on Wednesday November 11. Diwali is the five day Festival of Lights and is traditionally celebrated by Hindus, Sikhs and Jains and is one of the most significant festivals in the Indian culture. The word Diwali means rows of lighted lamps and it is known as the Festival of Lights because houses and shops are decorated with candles and colourful lights. This shows the victory of light over darkness and good over evil. 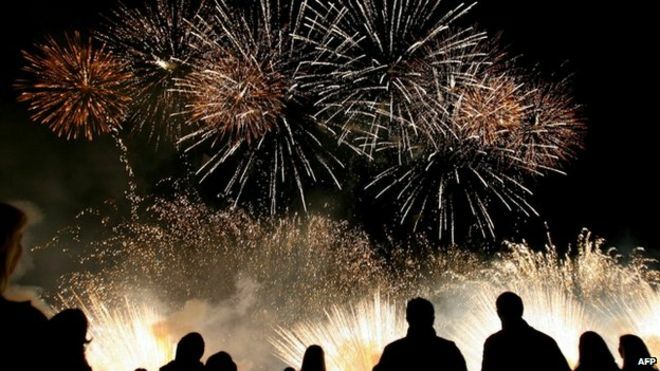 Large firework displays are held which celebrate one of the Diwali legends, Rama and his wife Sita. The fireworks signify Rama’s return to his kingdom after being exiled for 14 years and defeating king Ravana, when the local people set off their own version of fireworks. Those celebrating Diwali also light traditional earthenware oil lamps called diyas which are said to help Lakshmi, the goddess of wealth, find her way into people’s homes, and they’ll leave their windows and doors of their houses open so that she can enter. People will also create rangoli artwork which are patterns created using coloured rice or powder, with the most popular pattern being the lotus flower as Lakshmi was often pictured either sitting on one or holding a lotus. During Diwali, families and friends share sweets, dried fruit and gifts, and many give food and goods to those who are less fortunate and in need. It is also a time when people spring-clean and redecorate their homes and wear new clothes. So as not to duplicate activities my mindees have already done at school and pre-school, we did some simple colouring in sheets and had a chat about Diwali, what it is and who it’s celebrated by. After lunch, we watched “Let’s celebrate” which explained the story or Diwali. My school aged mindee was able to tell me what she had learnt at school about Rama and Sita. Today is Armistice Day. Armistice Day is on 11 November and is also known as Remembrance Day. 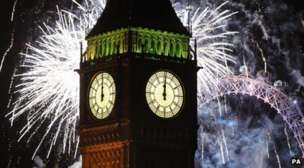 It marks the day World War One ended, at 11am on the 11th day of the 11th month, back in 1918. 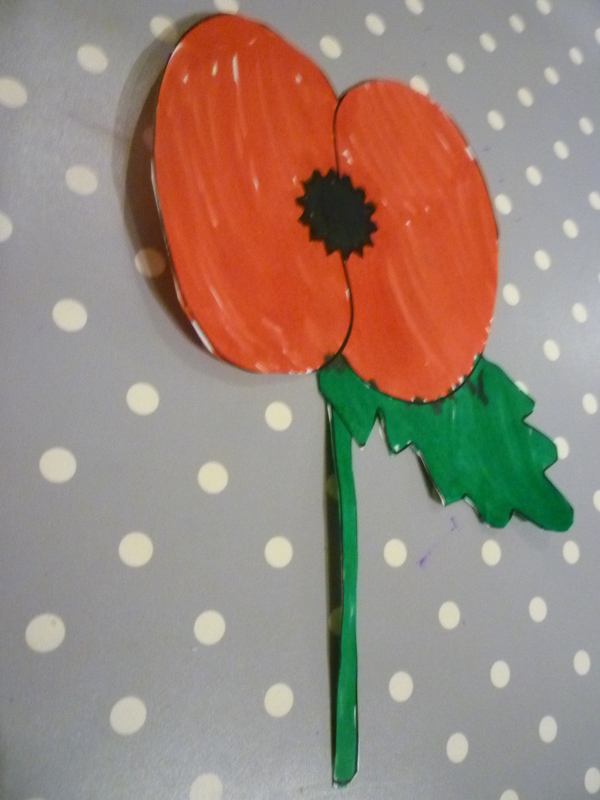 A two minute silence is held at 11am to remember the people who have died in wars. The anniversary is used to remember all the people who have died in wars, not just World War One. This includes World War Two, the Falklands War, the Gulf War, and conflicts in Afghanistan and Iraq. Poppies are red flowers which are worn to show others that you are remembering those who died for their country.The reason poppies are used is because they are the flowers which grew on the battlefields after World War I ended. 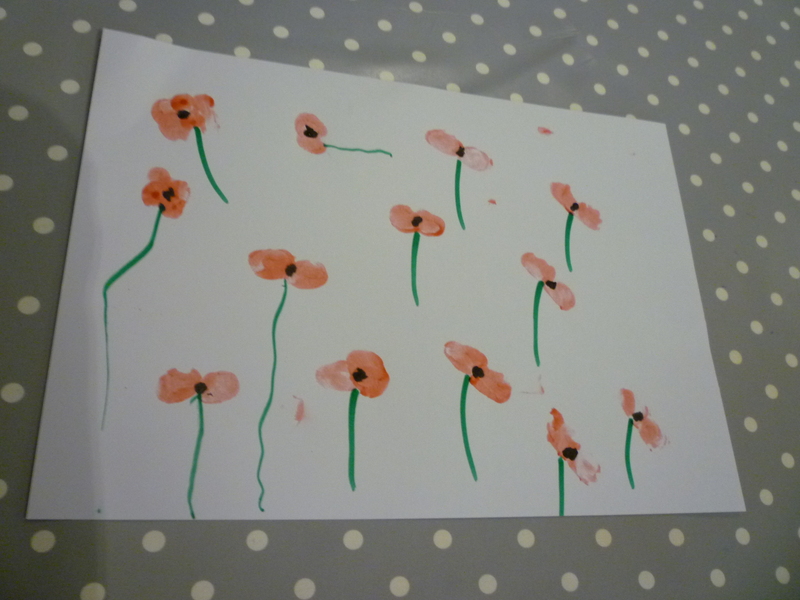 Here at Aston Childcare we have spoken about why we wear a poppy and enjoyed some poppy related arts and crafts using red and black paint. 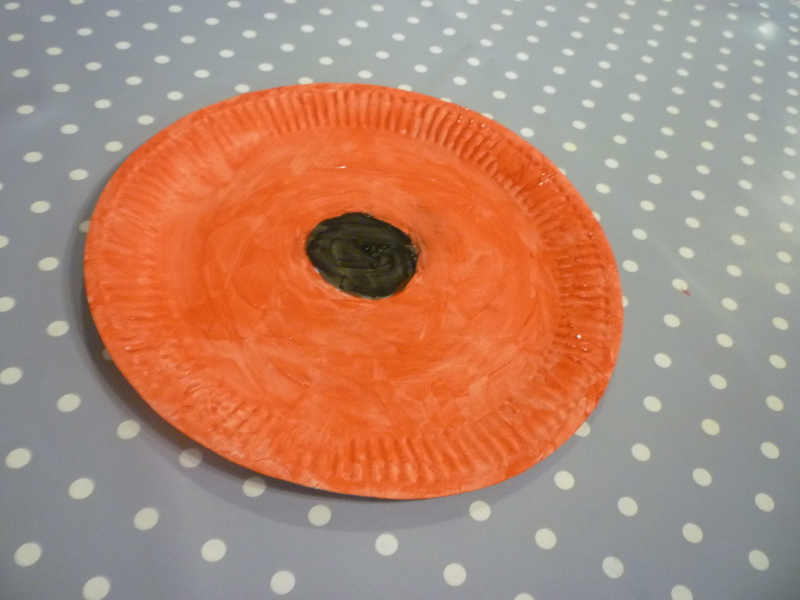 We decorated a paper plate to resemble a poppy and painted a poppy field using our thumbs to print the poppies! 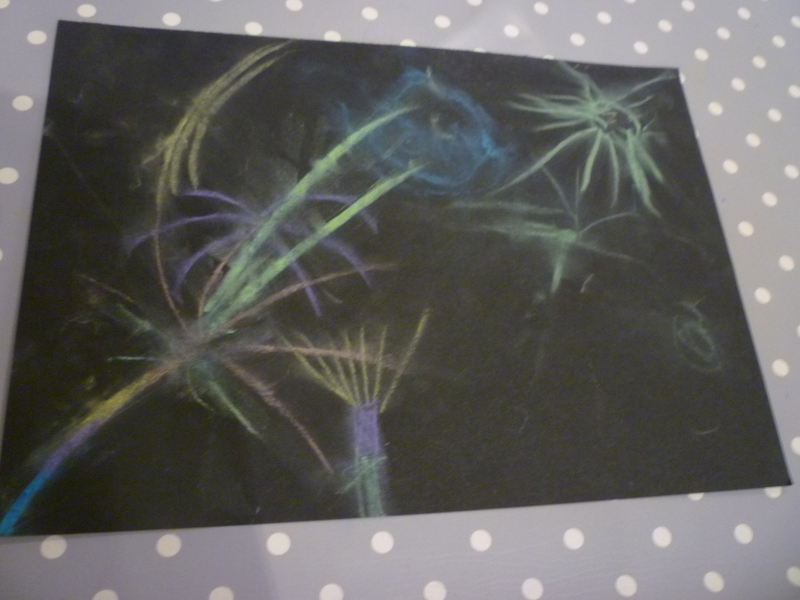 We had some great fun doing some firework painting to celebrate bonfire night. 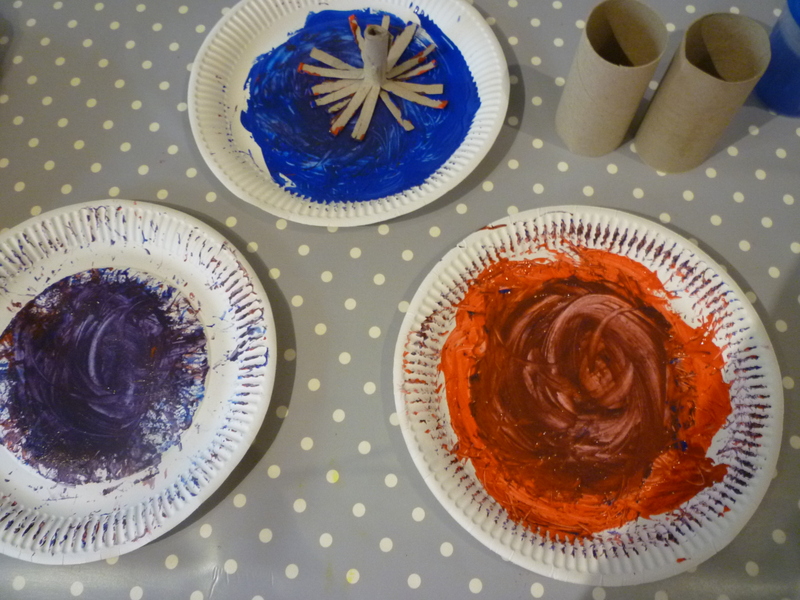 We used red and blue paint and a toilet roll tube to get some great results. I taught younger mindees the rhyme “Remember, remember the fifth of November” and with my school aged mindee we spoke about the reason we celebrate Guy Fawkes night who impressively was already able to tell me the reason we do it is because it’s the anniversary of an attempt to blow up the Houses of Parliament led by a man called Guy Fawkes. 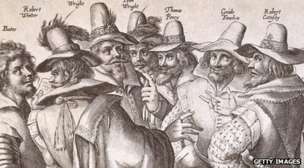 It’s called the Gunpowder Plot, and bonfires are lit to burn the “Guy” – a kind of dummy that represents Fawkes.